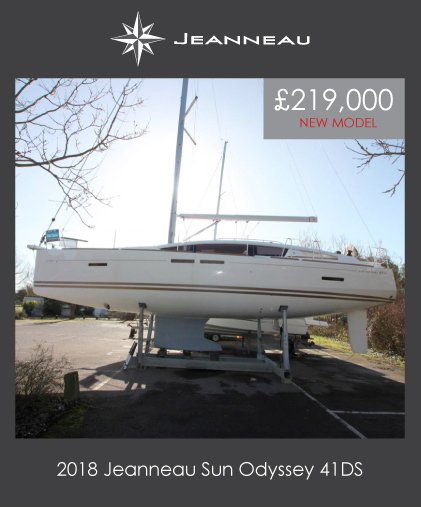 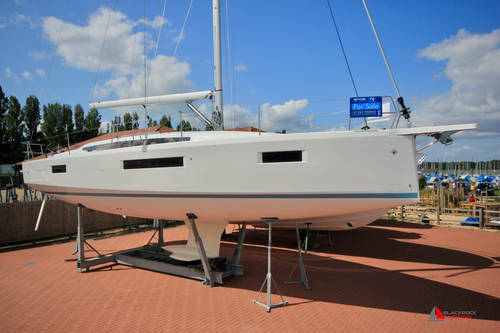 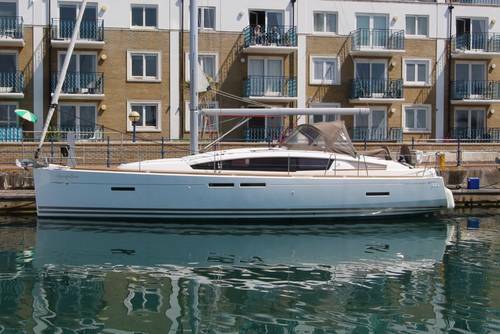 At Blackrock Yachting we have a wide selection of new and used Jeanneau sailboats and power boats for sale and ready to view. 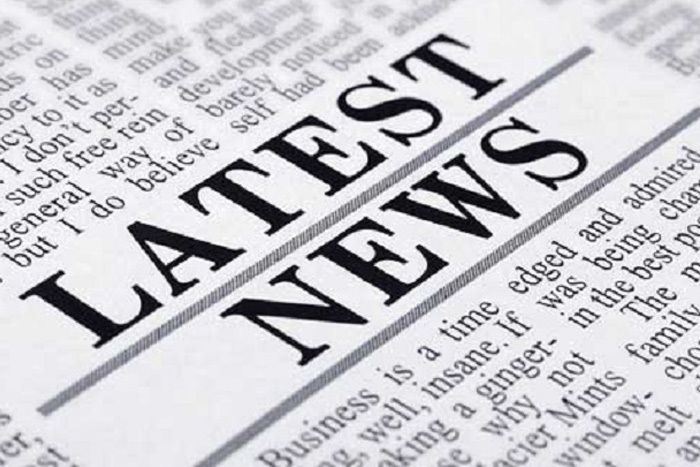 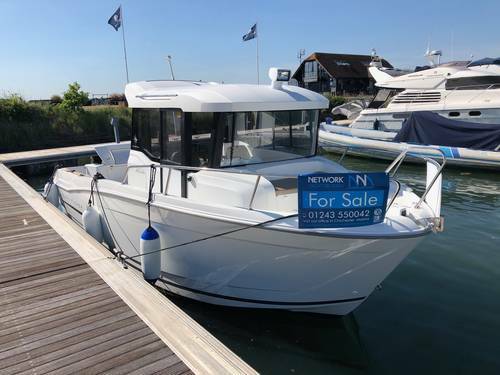 We have offices in Brighton and Chichester marinas, over 30 years experience in the marine industry and a proven track record of delivering Jeanneau boats with precision, integrity and expertise. 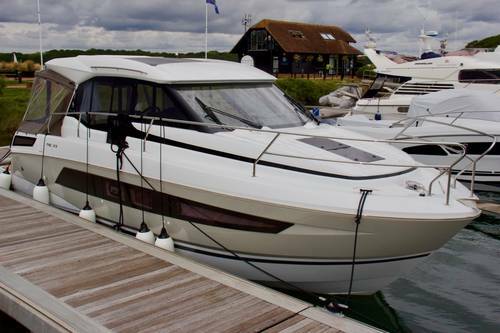 We work across the UK, Europe and internationally, so we’re the first choice when it comes to buying a new or used Jeanneau. 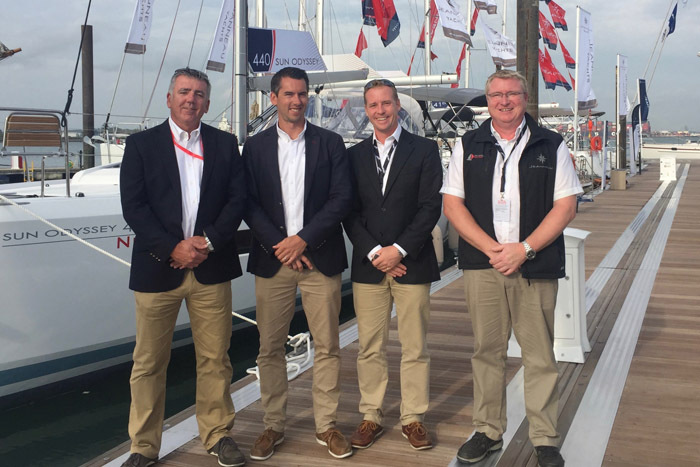 No matter what you’re looking for we can offer you an unrivalled personal service, the team will commission and deliver your boat anywhere in the world stress free. 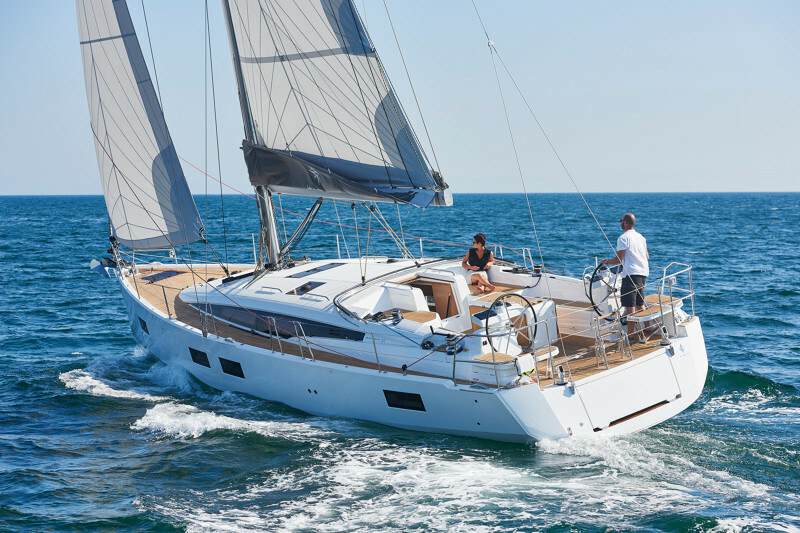 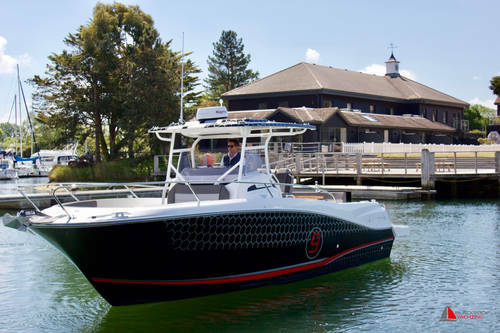 Whether you’re interested in the Sun Odyssey 349, Sun Odyssey 389, 41 Deck Saloon, Jeanneau Yacht 58, Jeanneau Yacht 64 or Leader 36, NC11, Merry Fisher 895 or Cap Camarat 7.5 WA rest assured you’ve come to the Jeanneau experts. 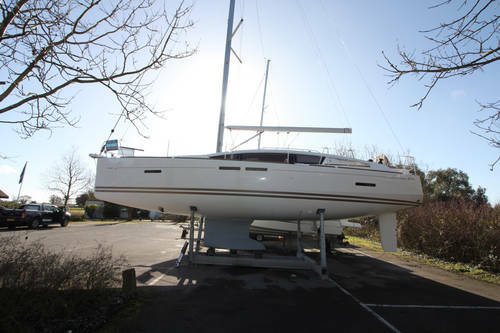 Jeanneau boats offer outstanding workmanship at an affordable price and we have a selection of new and used boats for sale, in stock, and ready to view, and we can also arrange viewings of any of the Jeanneau sailboat range. 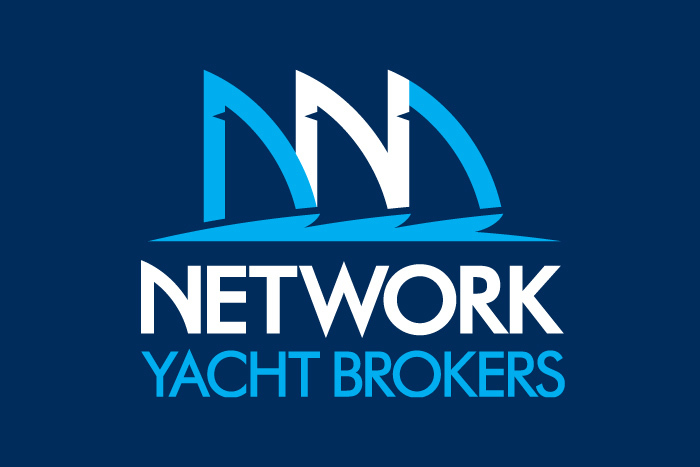 Power and sail – buying or selling – trust Blackrock Yachting Brokerage to provide the expertise and integrity for your peace of mind. 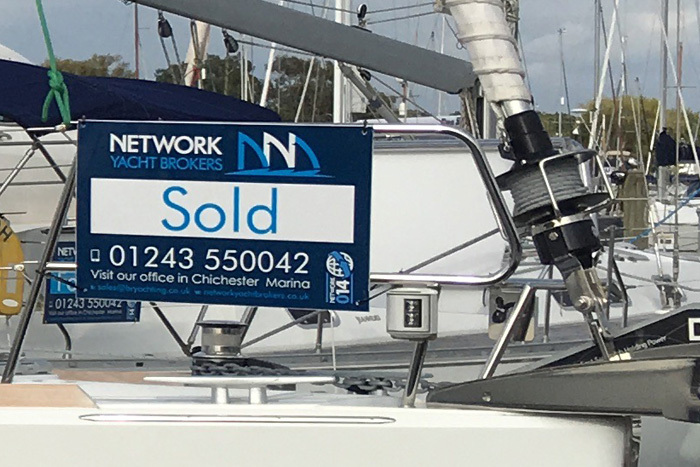 With offices in Brighton Marina and Chichester Marina we’re also members of Network Yacht Brokers and have access to over 900 boats for sale at any one time. 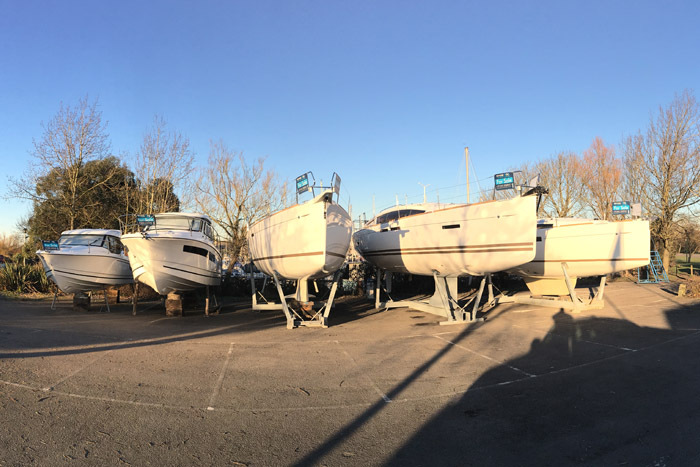 We’ll find you the boat you’ve been looking for and have all the tools to sell your boat quickly whilst maximising your return.